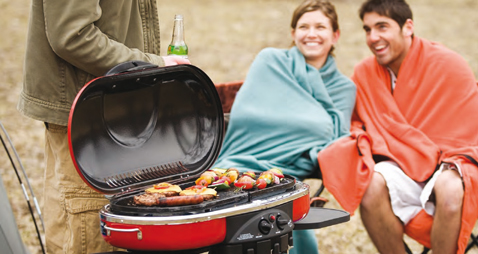 Coleman’s new prestige range of barbecues offers streamlined styling and high-octane performance. With their innovative designs and advanced features, our barbecues are guaranteed to stand out from the crowd. Take a closer look and you’ll also find the solid and reliable engineering for which Coleman® is famous.